DEC provides quality engineered products for all your high temperature applications. 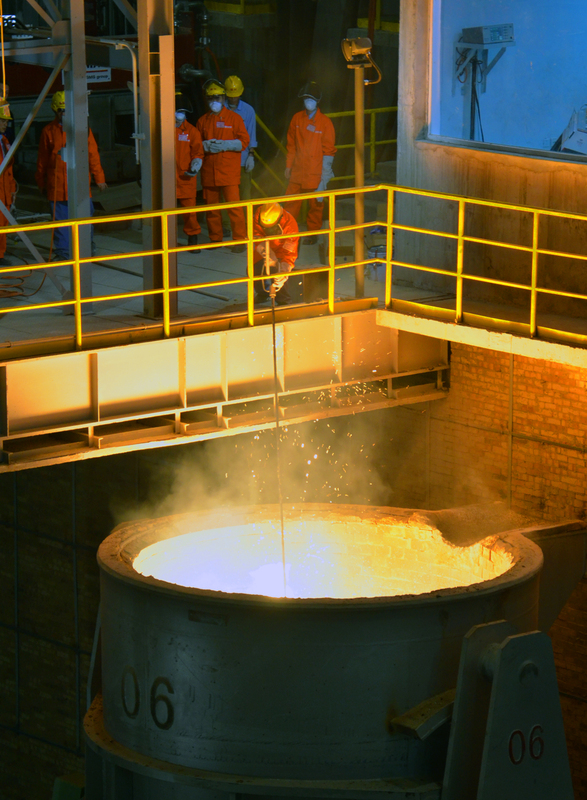 With over 15 years experience on providing quality insulation and refractory products to high temperature industries, DEC team integrates the best insulation and refractory products in China and provides you superior proven material to your needs. DEC engineers ensure the proper application of our products to give our customers the maximum level of output and safety. We serve our clients in the high temperature field by offering competitive and sustainable solutions that provide long-term value to our clients and vendors. “DOING THE RIGHT THING AND REDUCING YOUR COST” is our mission!